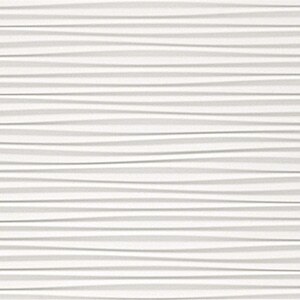 3D Wall Design is a series of three-dimensional, white-body ceramic wall tile. 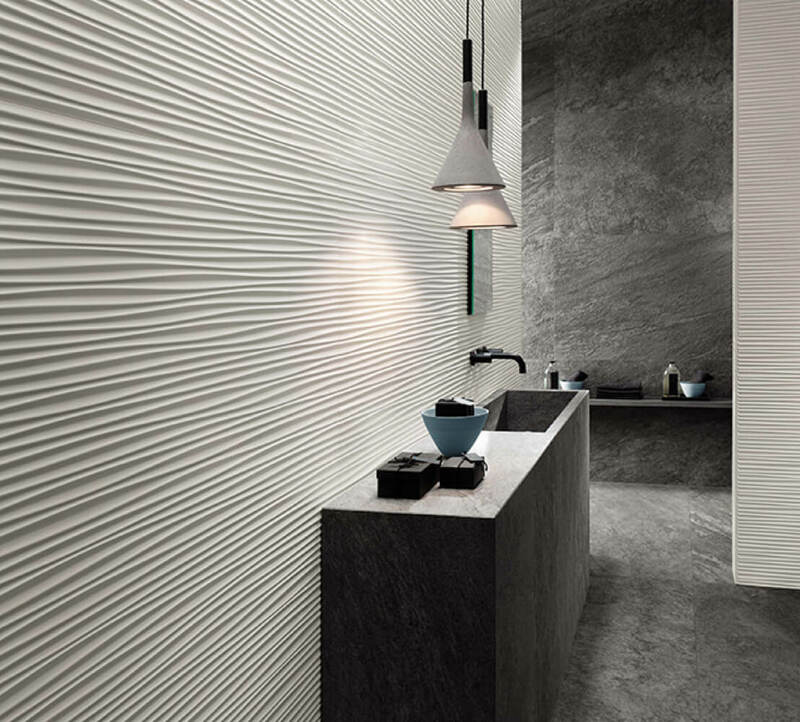 The 3D Wall Design collection offers a contemporary approach to the ancient bas-relief sculpture technique. 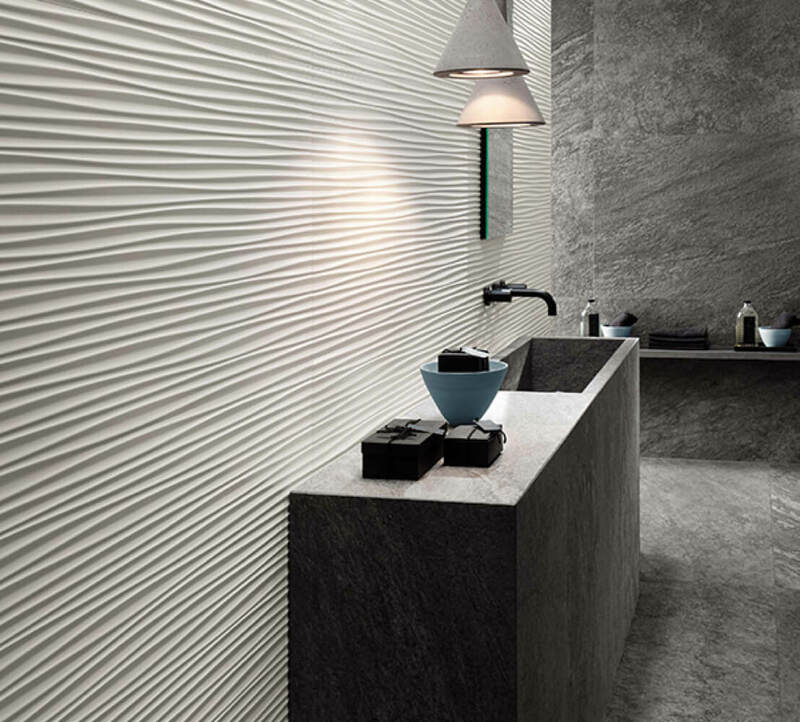 The relief details on the surface of the tiles are enhanced by light, resulting in a refined shadow effect. There are four three-dimensional styles and a flat, solid tile, offered in two finishes.